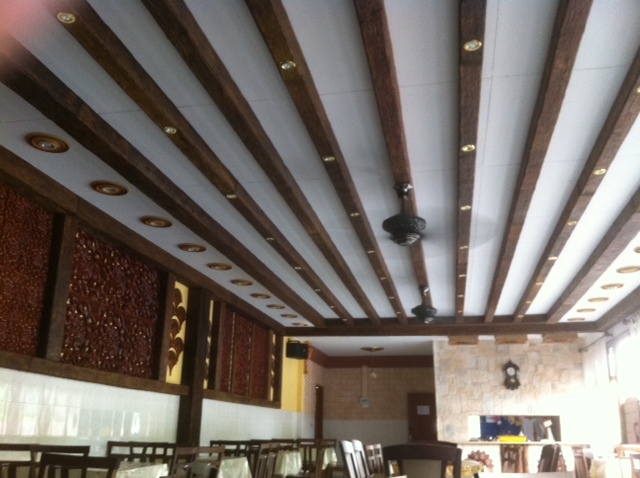 Prima Laguna ® is specializing in the supply & installation of low-maintenance high quality and long lasting WPC (Wood Plastic Composite) range product used for ceilings, wall panels, and decking. Our Products had been thoroughly tested in local and international certified laboratories to ensure we can offer our customers a safe, environmentally friendly, product. 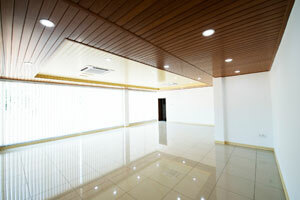 We cater to both residential and commercial properties and has a wide portfolio of completed projects. 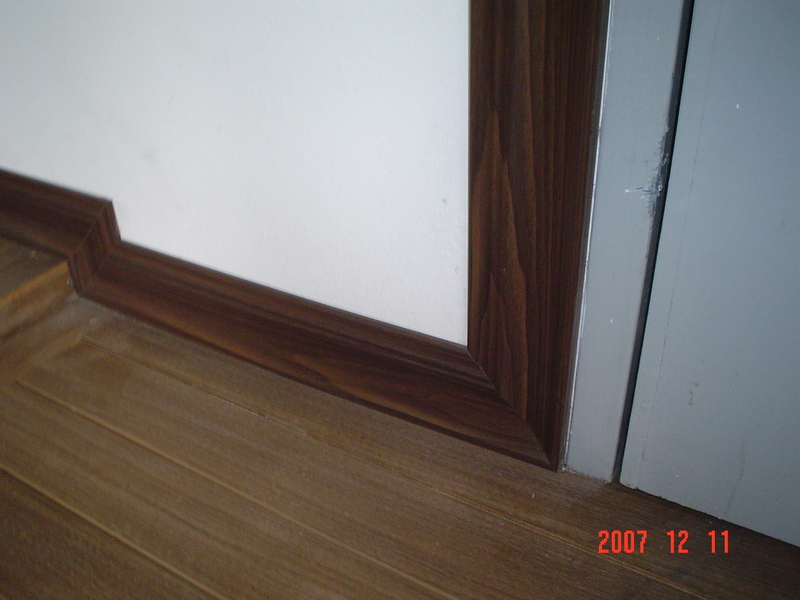 Composite wood is a very new building material. 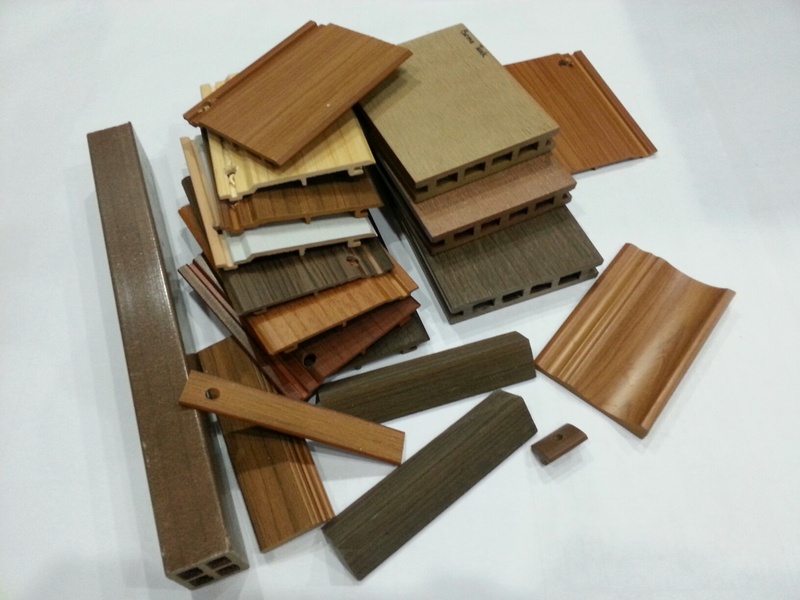 It is composed of wood fiber and waste plastics including high density PVC. Both are mixed together to a dough and then extruded to the desired shape. Are you thinking timber? Stop and think about all that maintenance you'll be doing again and again and again. Maintenance is a chore and over time the costs really stack up. Prima Laguna 's mission is to lead Go Green solutions, it actually makes a positive impact on the environment. We promise deliver the quality of composite wood products as for qualifying performance in the areas of durability, safety, hygiene, and environmental protection. 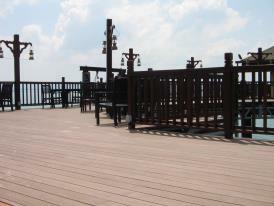 With Prima Laguna ® you can build a dream WPC ceiling & deck with confidence. Contact us by phone or email and let us show you our products, you or your customers will be No hassles with WPC for many years.